Price for standard vinyls. Special vinyls priced higher. Optional: USA water mixer with built in vacuum breaker. Price with white basin. Black basin optional. 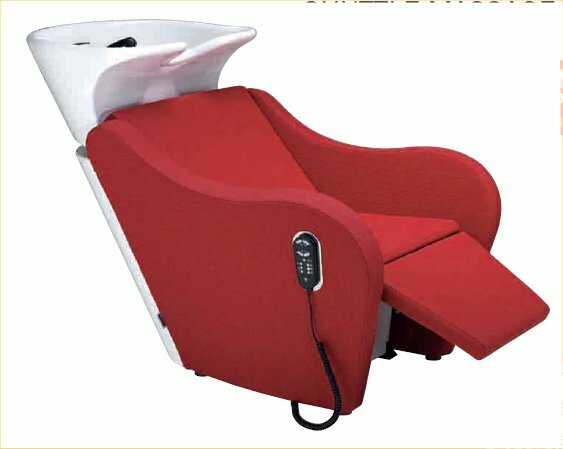 Massage offers shiatsu massage with rolls electrically activated footrests. 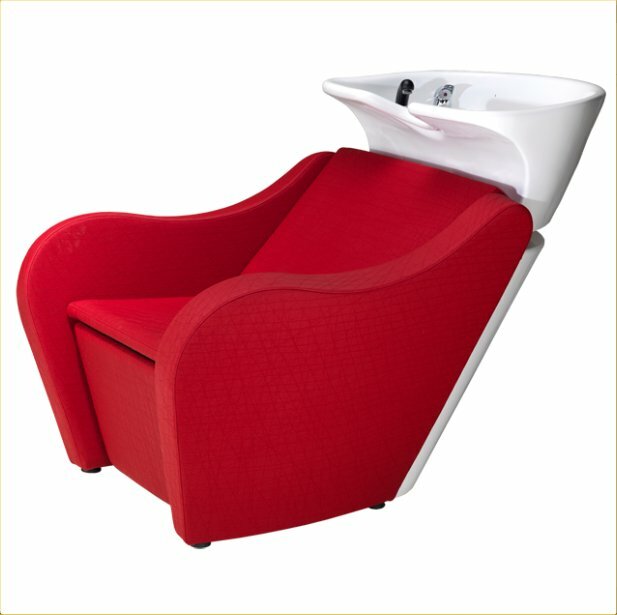 Relax offers electronic footrest.